“Every answer is inside of you.” This is just one of many uplifting quotes and passages inside this journal for self-exploration. “Start Where You Are” is a journal that was designed to be interactive and promote mindfulness, creativity and motivation within the self. The author, Meera Lee Patel, created this journal to help readers navigate the chaos and confusion of everyday life and have a place to step back, evaluate and be grateful for the little things. Easy to read and fill-out, it’s a simple reminder that taking the time to get to know oneself and the dreams that keep us going is the core to achieving those dreams and appreciating the world around us. “Start Where You Are” features vibrant colors, lettering and images that showcase the artwork that Meera Lee Patel is known for across the country. 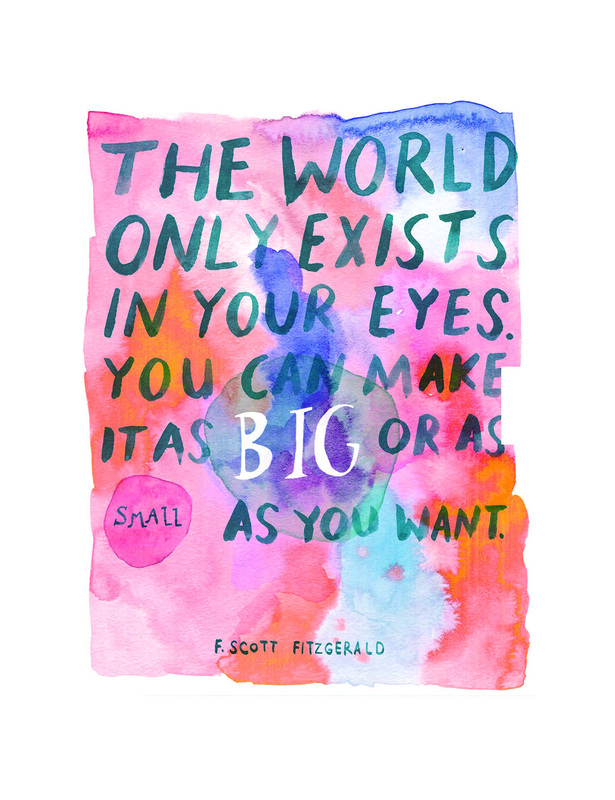 Her stationary and textile line has a large following for a reason, combining the sweet affirmations with equally sweet original images. The journal is full of supportive prompts, exercises and inspirational quotes to encourage reflection through writing, drawing, charts and more. Open-ended questions challenge you to think outside the box, and there’s plenty of room to jot down any new thoughts and realizations. This delightful little book is available as a paperback, spiral-bound or journal edition and is a thoughtful gift to yourself or others. While there isn’t always time in the day for peace and quiet, it’s important to give yourself and others the opportunity to reflect and reboot. We like that this book uses a universal language that is kind and inspirational at the core, working with the reader to explore their own life and minds on the road to happiness.